For 2012, New Balance’s 991 sees the light of day once again and should get a welcome return from the cult followers of this shoe. 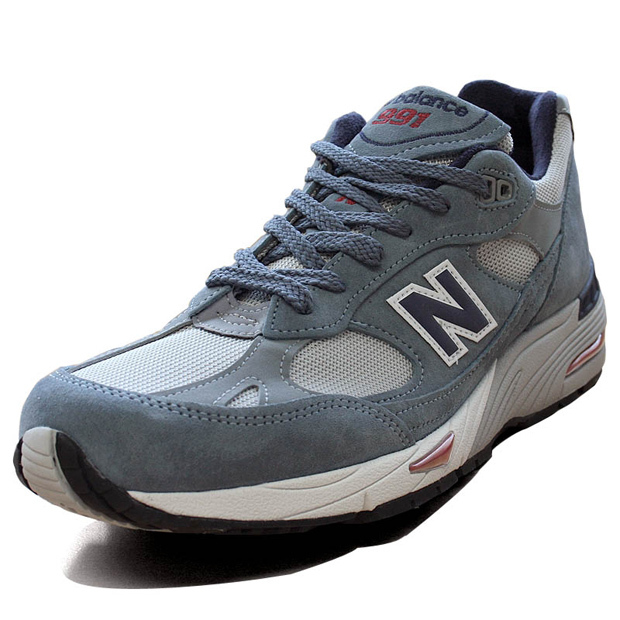 The 991 continued NB’s innovative ’80s running footwear impact into 1990s, with a new modernistic design and fit that contested other leading brands of that time, and it was even rocked by Steve Jobs. 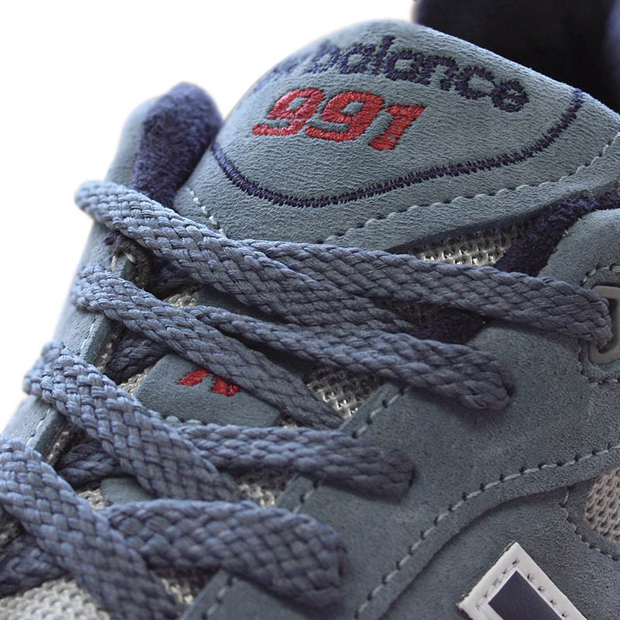 This release sees the grey/navy colour-up reissued, a combination that is characteristic of the ’90s output from the brand. 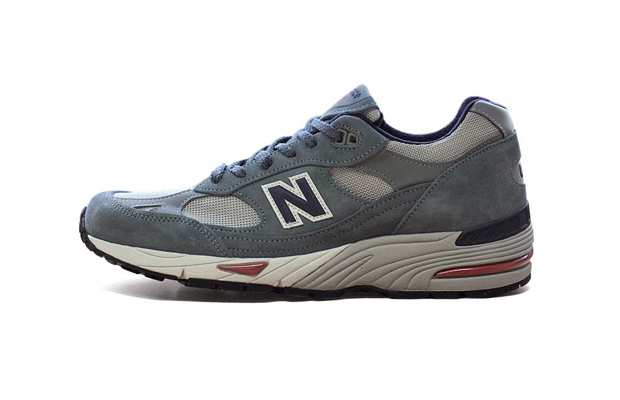 Making use of nylon mesh underlays and premium suede overlays on the upper, combined with branding characteristic of the brands ’90s output, this shoe really provides an interesting combination of futuristic and classic New Balance styling. The performance side is taken care of with the Abzorb sole shock outsole, providing extra comfort and support along with the material layering on the upper. Finally, elements such as the 3M reflective panels, red, grey and off-white accents finish this classic shoe off. These are up for pre-order now, for delivery in late January, over at End.